Never one to miss a revolution, Isadora Duncan arrived in Russia in 1921, determined to ignite its children’s minds through a new school of dance. Immersed in the spirit of the time, Duncan created some of her most groundbreaking, soulsearing works. 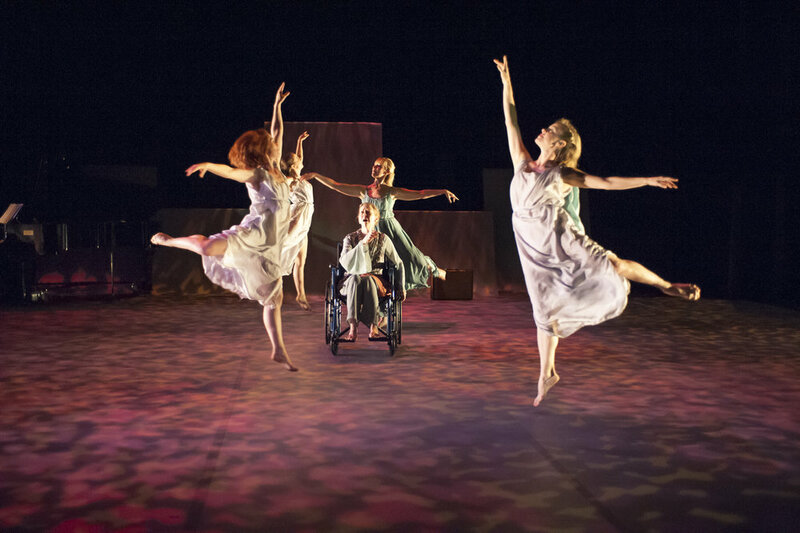 Her story, as dramatic as its surrounding history, comes to life in this unique collaboration that weaves Duncan’s own dances with a newly commissioned play, world-premiere choreography, and original score. 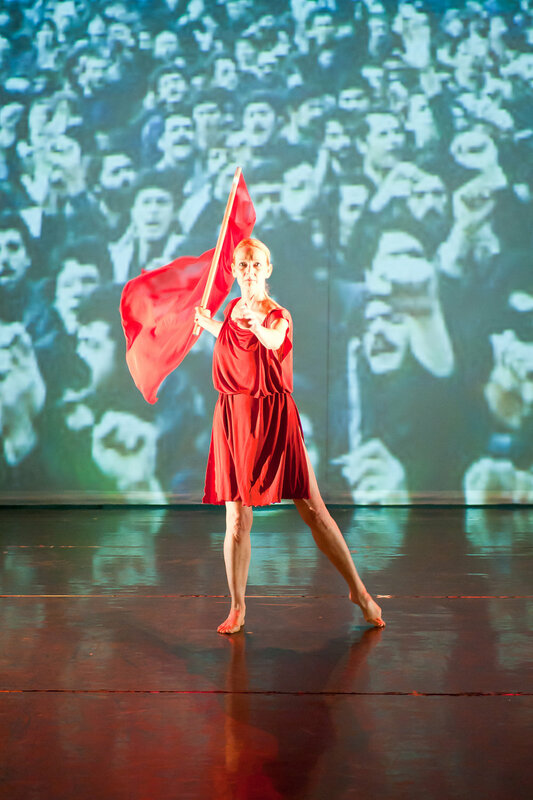 The winner of two Dance Metro DC awards for Outstanding Group Performance and Excellence in Multi-Media Stage Design, Once Wild: Isadora in Russia steps across creative boundaries in this progressive multi-disciplinary production to offer a bold, new vision of seminal artist Isadora Duncan, her work, and her years in Bolshevik Russia.